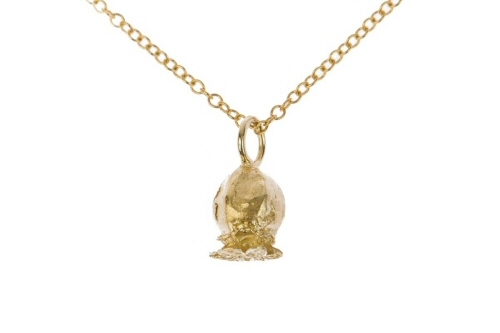 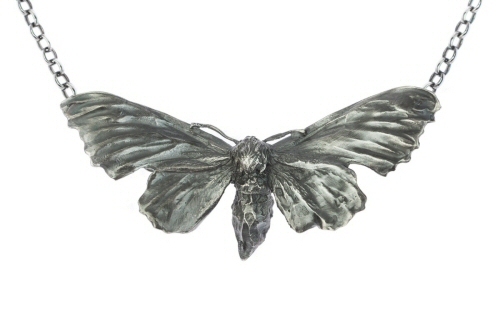 One of our most important garden visitors respectfully given a new life after being immortalised in solid silver. 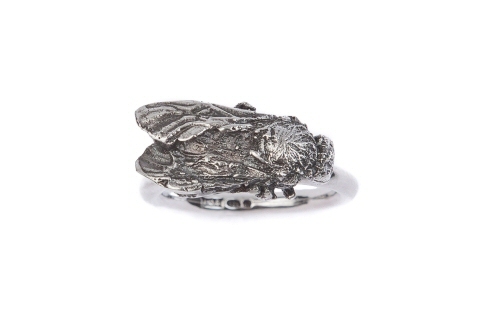 Every tiny detail can be seen on this busy bee, he is 2 cm in length and sits across your finger on a rounded silver band ring. 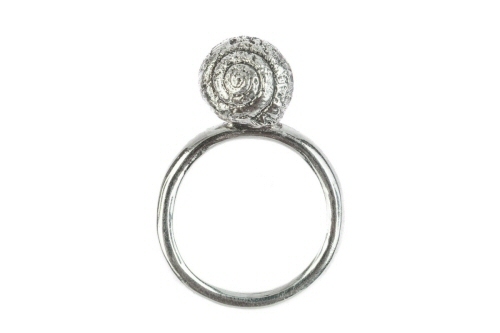 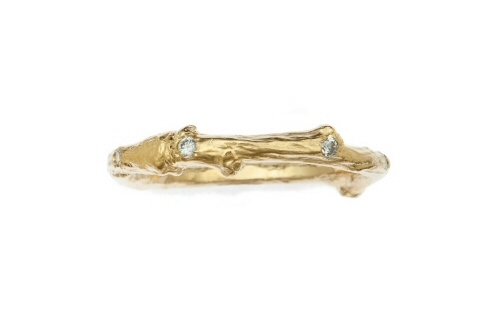 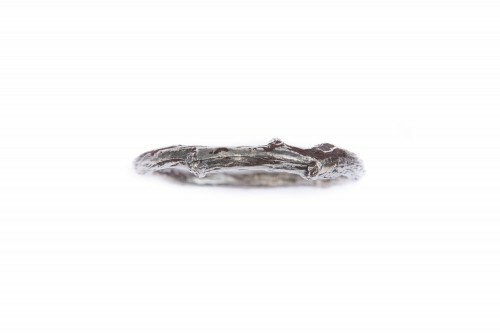 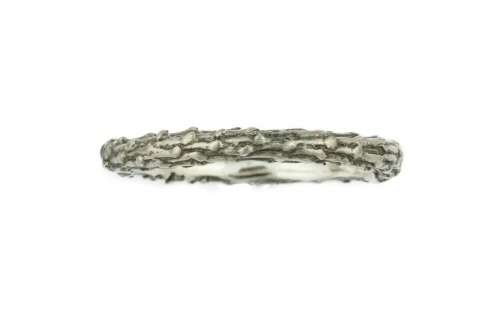 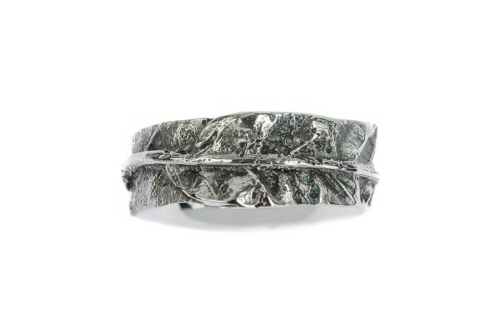 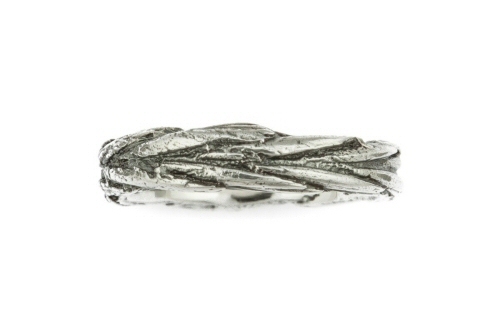 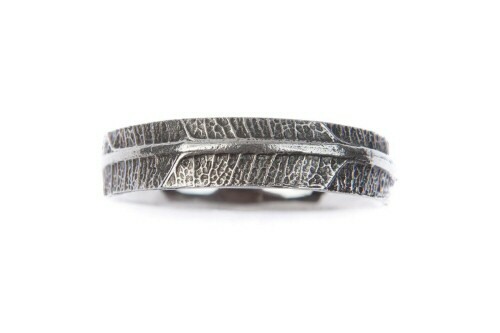 The ring can be worn individually or can be stacked with twig and leaf rings. 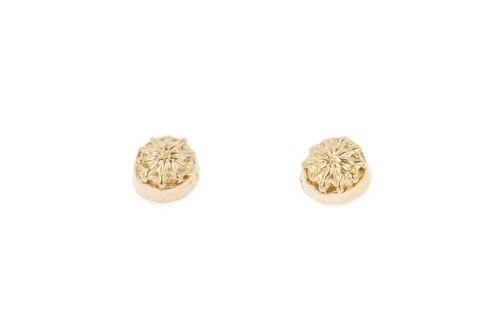 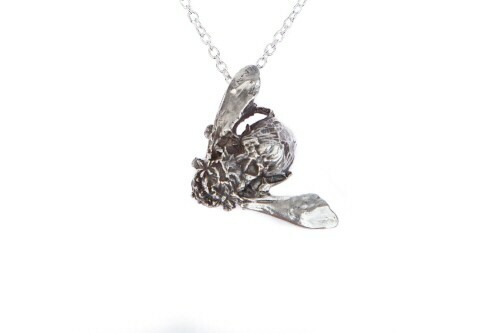 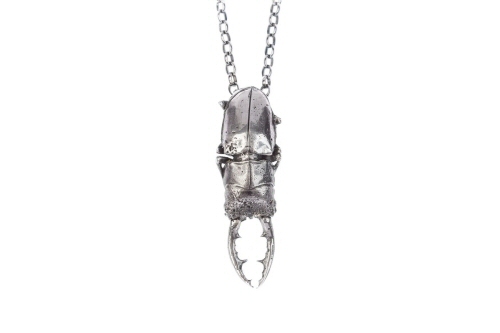 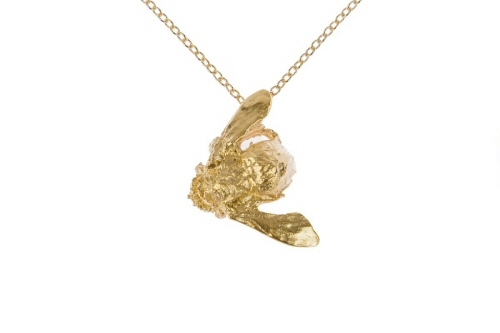 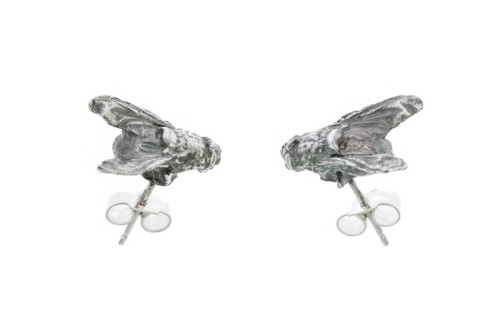 The Bee ring is made in Oxfordshire, and hallmarked in Birmingham. 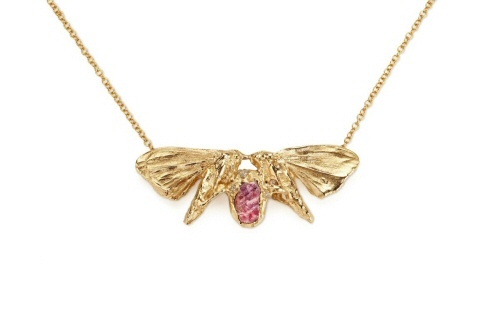 Moth pendant with uncut ruby and diamonds. 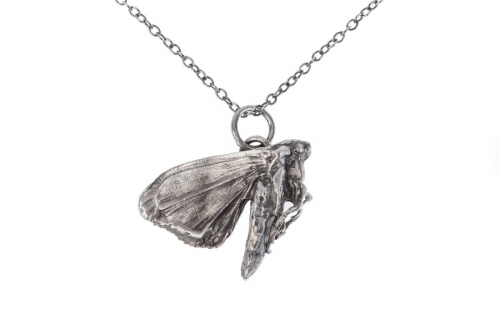 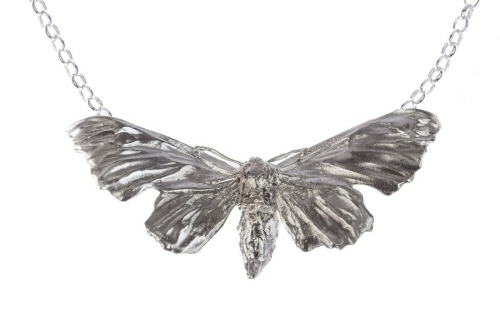 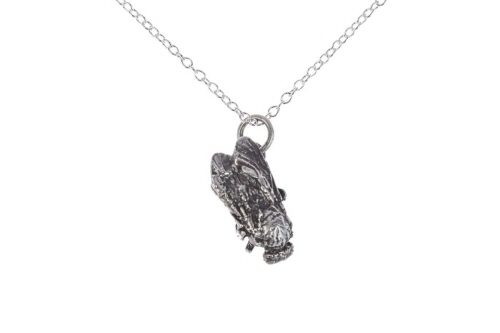 Moth in a hurry pendant.